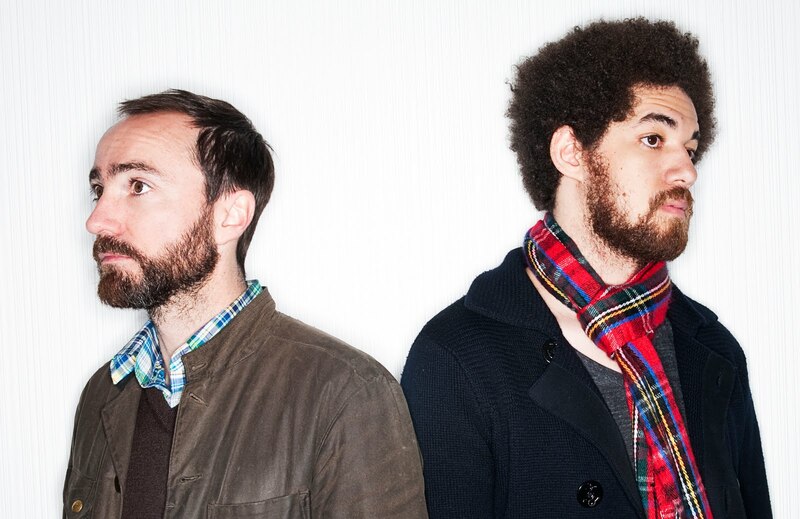 ‘After The Disco’ by Broken Bells is going to be my number 8 for the year. A great slice of radio-friedly pop from an album full of 4 minute pop songs. I think Brian Burton (aka Danger Mouse) has cropped up under different guises in my lists before, not least with the Gorillaz. I also thought about going for Perfect World the album opener, but here’s the title track. Scroll down for Roy and Andy’s number 8 choices and catch up with the rundown so far here. Like this a lot – its on my ‘long list’ – organic, smart ‘dance’ music with a very 80’s feel. …and this was also on my long list – a recurring theme this year! Well obviously I like this one, anothervtrack with an 80s mid period Simple Minds feel. i was disappointed by the rest of the album though. Yes, I listened to the album on Spotify a couple of times, but other than our respective choices it didn’t really grab me – sorry Roy! While admittedly not as good as ‘Skying’ – its still a very good album and more diverse with the Simple Minds/Ultravox influence bolstered by more of a darkwave/dancefloor sound; in particular The Danse Society and The Beloved. I get where you’re coming from, but take this track as an example. It starts superbly – like a great missing track from Empires & Dance, but then after a minute or so you realise that’s it, it’s just going to keep in that groove for the next 5 minutes, as opposed to going anywhere. That’s my issue with the album as a whole. More cohesive than Skying, but less interesting as a result. I quite like the fact that it isn’t going anywhere. Spookily I’ve just got off the ‘phone with a bloke called Roger from a company called Ruskins !